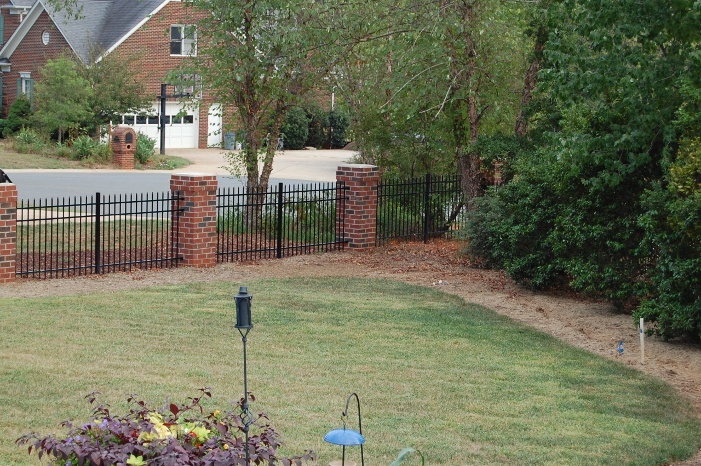 Armor-Clad Fence enhances the beauty of your home. 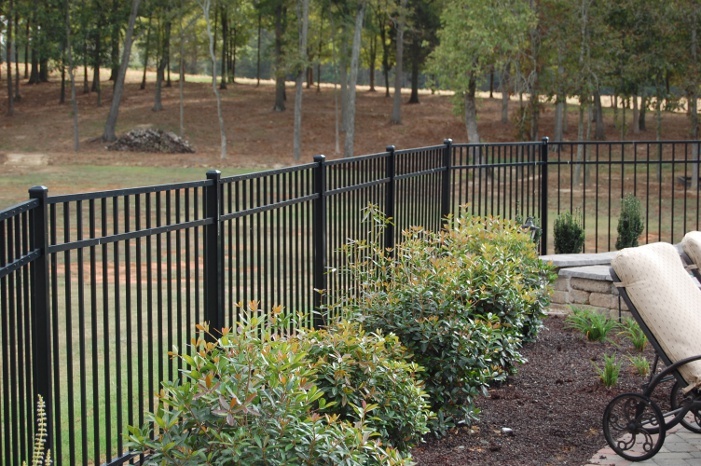 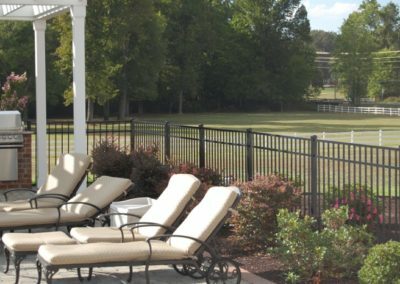 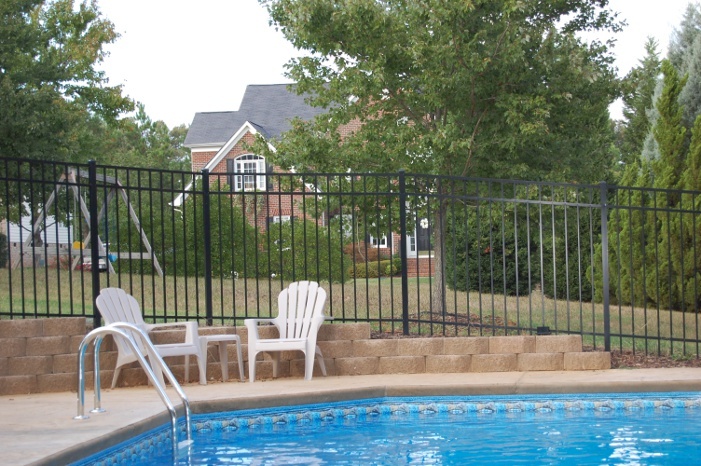 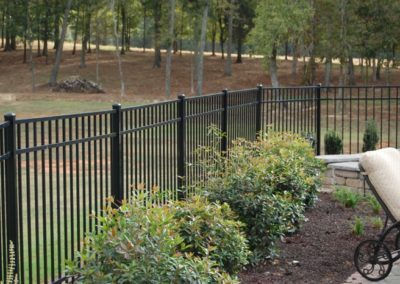 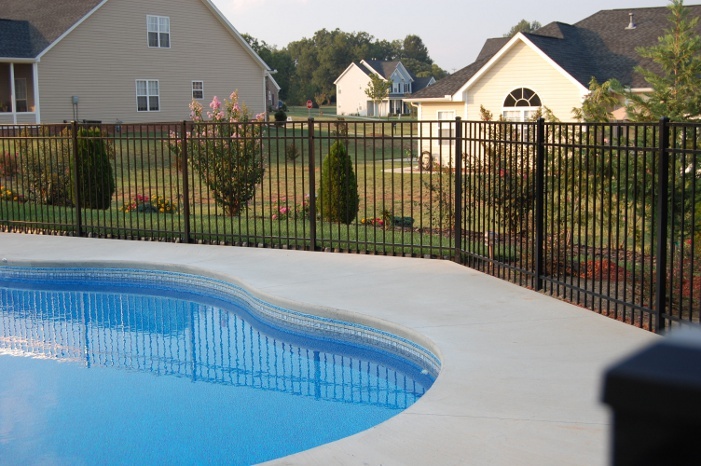 Representing one of the best values in Aluminum Fencing, Armor-Clad Fence is as beautiful as it is durable and strong. 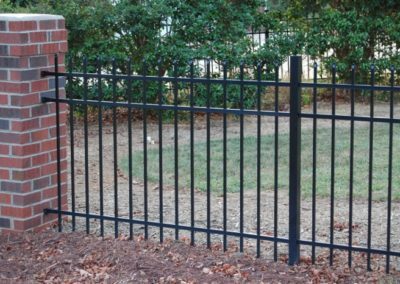 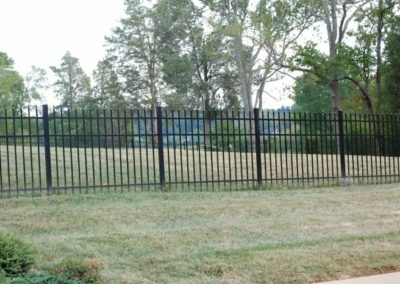 Armor-Clad Fence is built from 6063-T6 extruded aluminum and finished with long lasting Armor-Clad Polyester Powder Coating. 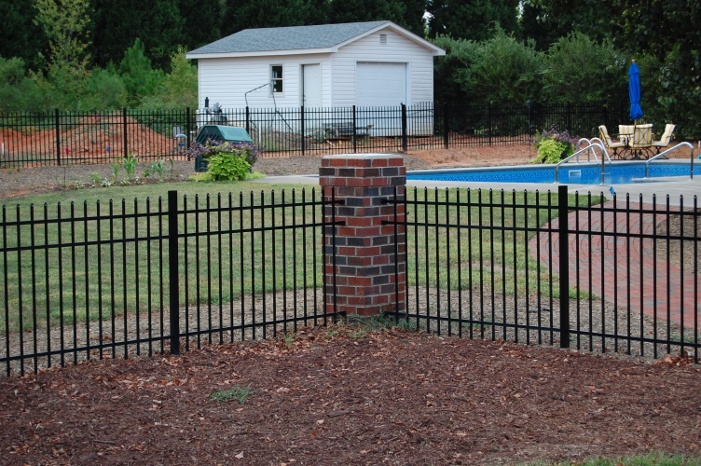 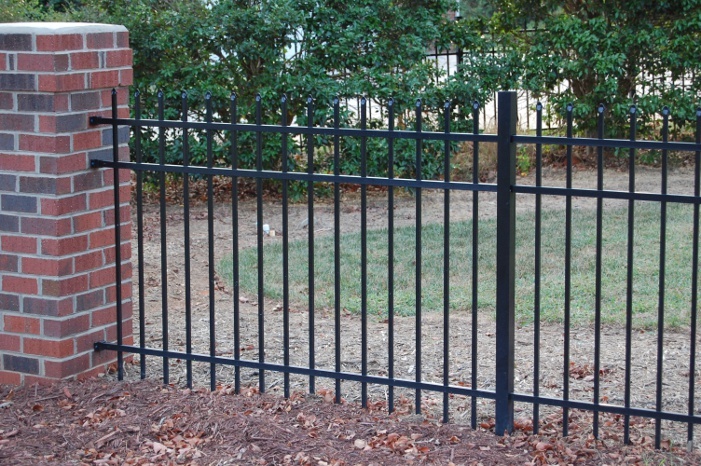 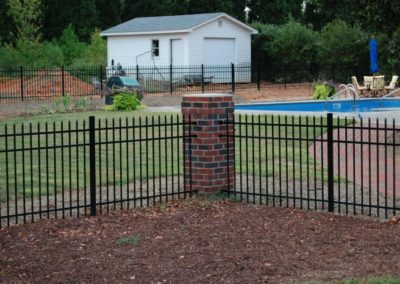 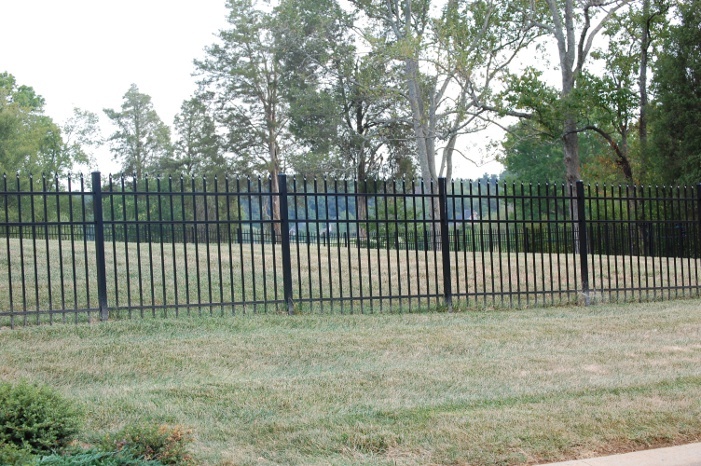 Armor-Clad Fence is available in two distinctive styles, 4 ft. and 5 ft. high in 6 ft. sections. 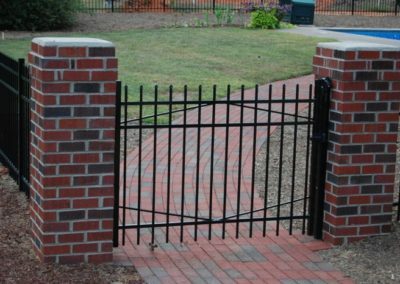 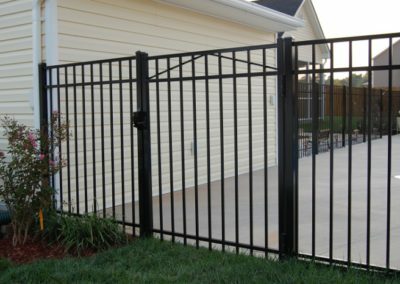 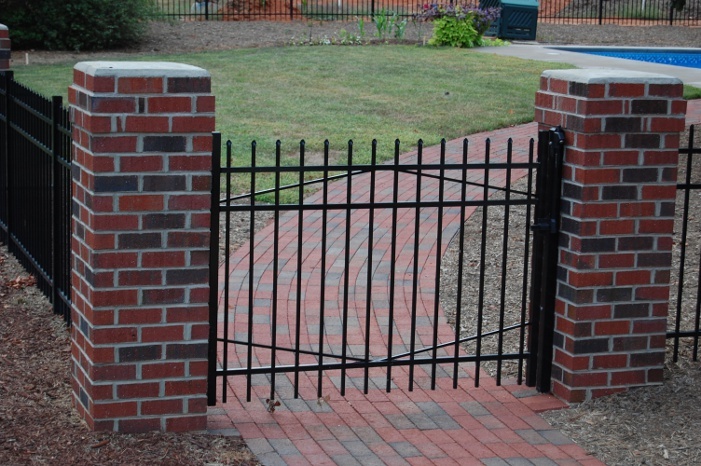 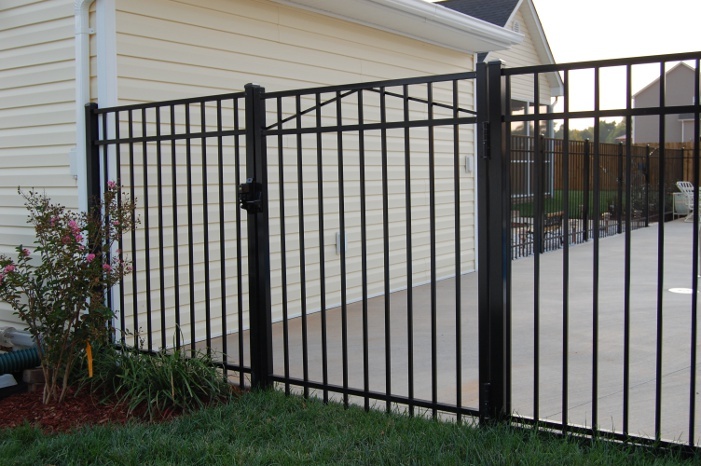 Welded, self-closing, and lockable gates provide a durable long-lasting entrance to your yard and are available in 4 ft., 5-1/2 ft., 8 ft., and 11 ft.
To download the Armor-Clad Fence brochure, click here.